Thursday 30th April 2015 from 07:00 till 10:00 pm. 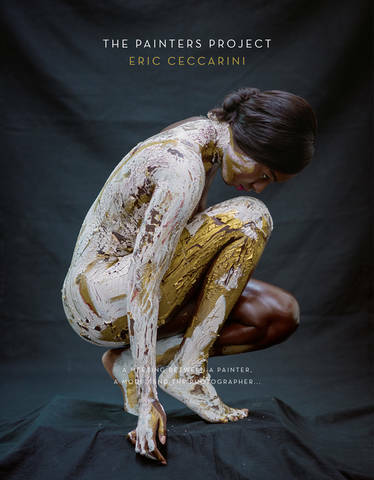 In the presence of Eric Ceccarini, artists and models. The exhibition runs until Sunday 24th may 2015.